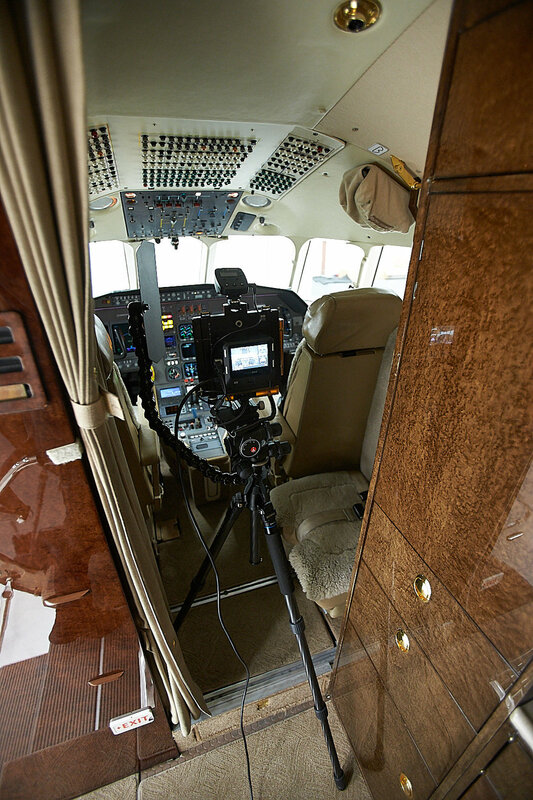 I just had another awesome opportunity to photograph a jet for an awesome client and this time is was a Dassault Falcon 2000 (see the final photos here). 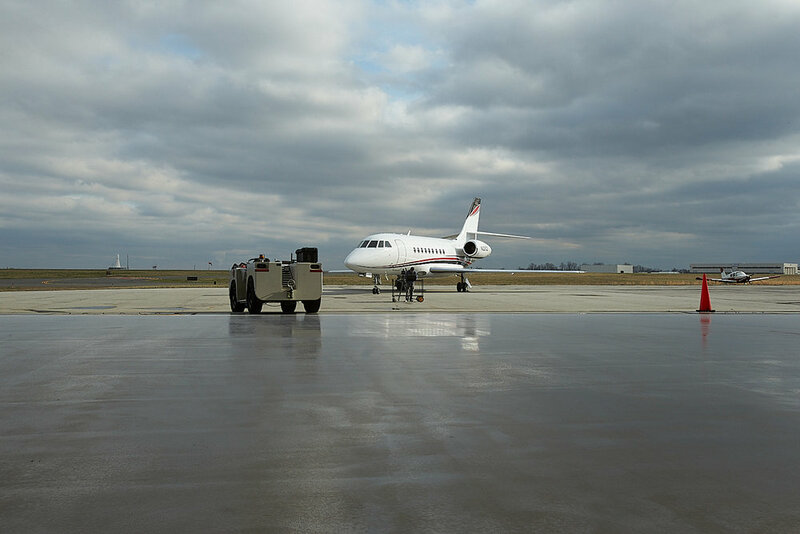 The client called on a Saturday to say the Falcon 2000 is coming in Sunday night and leaving Tuesday morning. I checked the weather to see that Monday afternoon was our only shot at making that happen. So we made it happen!Our assignment was to photograph both interior and exterior. I had budgeted for a half-day and expected to get 6 finished images. So here's a little gallery showing you some of what went into it. Pro Tip: 2-3 tsp of soy sauce added to a liter of water looks exactly like whiskey! It looks like a lot to squeeze into 4 hours but I still had another 20 hours or in post-processing after! I also have to add a special thanks to my assistant, Ted Apostolacus for his help. He was the reason it took only 4 hours to shoot! Personal Work: Brinton 1704 House Restoration Finished!